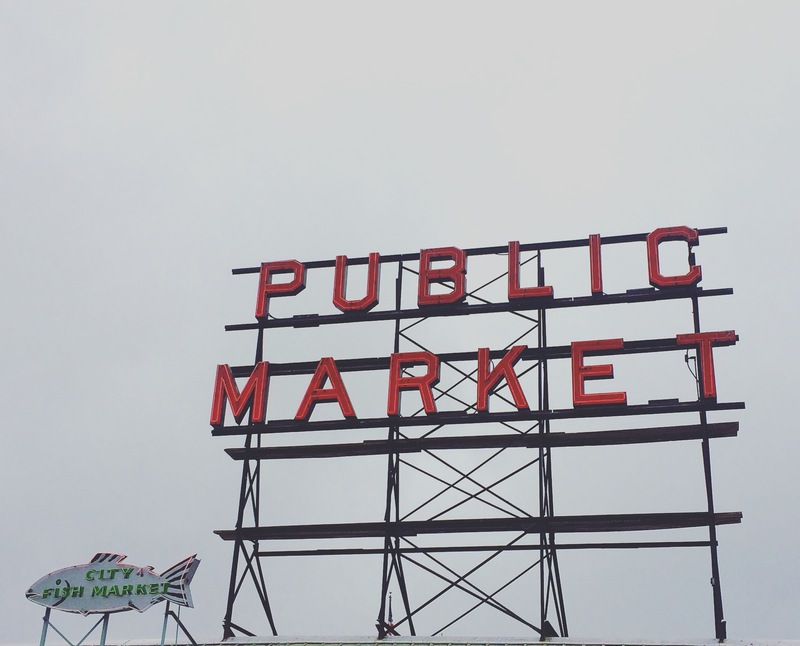 Is now a good time to confess that I have been totally slacking on posting about our trip to Seattle? Honestly, I’m really just avoiding the editing* of our photos. That task just seems so daunting! 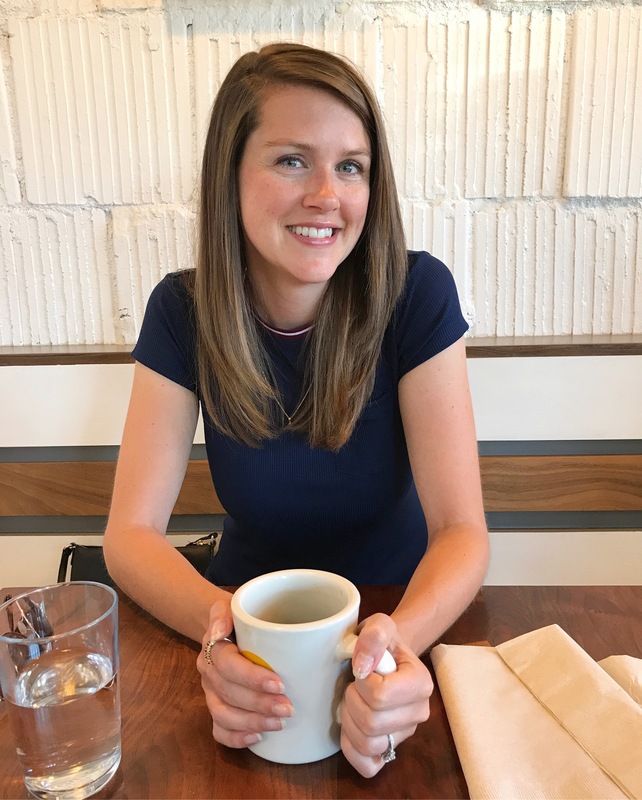 But I’ve also been caught up in free pizza, book club meetings, World Series watching, fall leaf admiring and donut making to get that final vacation recap posted in a timely manner. I had grand plans to do it last night but then The Addams Family was on TV, sooooo. *And by editing, I mean using Instagram on airplane mode to reformat every single picture into a neat little square and maybe also use the brighten feature because I believe this makes up for all my iPhone photography shortcomings. A million professional photographers just rolled over in their graves. Free pizza! 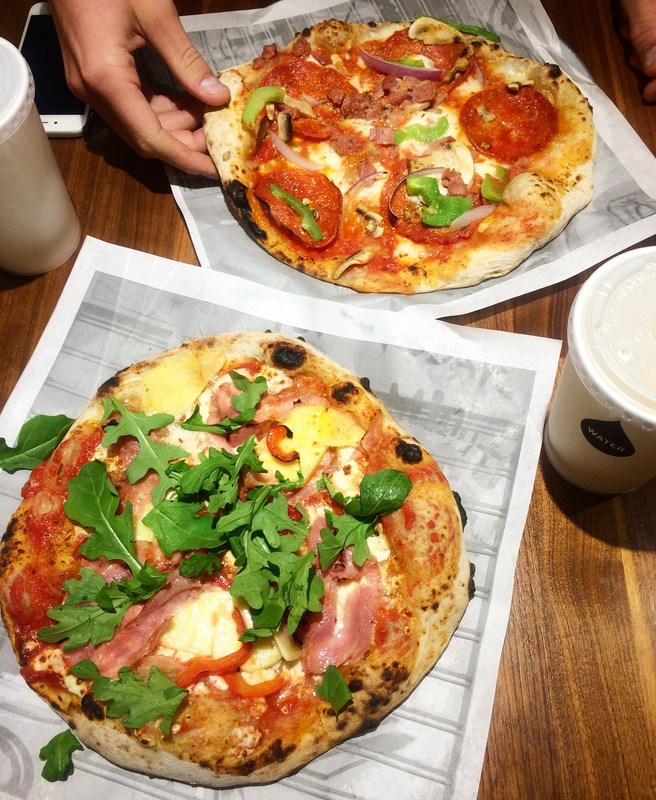 Every Monday this month, Pizzeria Locale has been giving away free pizza to anyone who brings in a Chipotle receipt. Which is ideal for people who go to Chip on a weekly basis (HI, Joey!). When we showed up, there was a legit line out the door. I was having nightmare flashbacks to that time at Tartine, but the line actually moved pretty fast and at the end, I was rewarded with this fabulous Hawaiian pizza special. We had October book group on Tuesday night and even though we all seemed kinda “meh” about the book (The Red Notebook), we had a fun discussion. It’s an international club, so attendees aren’t always so consistent but the other people who have been coming every month are starting to feel like friends! I’ve been shy my whole life and friends aren’t easy for me to make, so this feels like real life progress. Whoa, didn’t mean to get all deep on you. 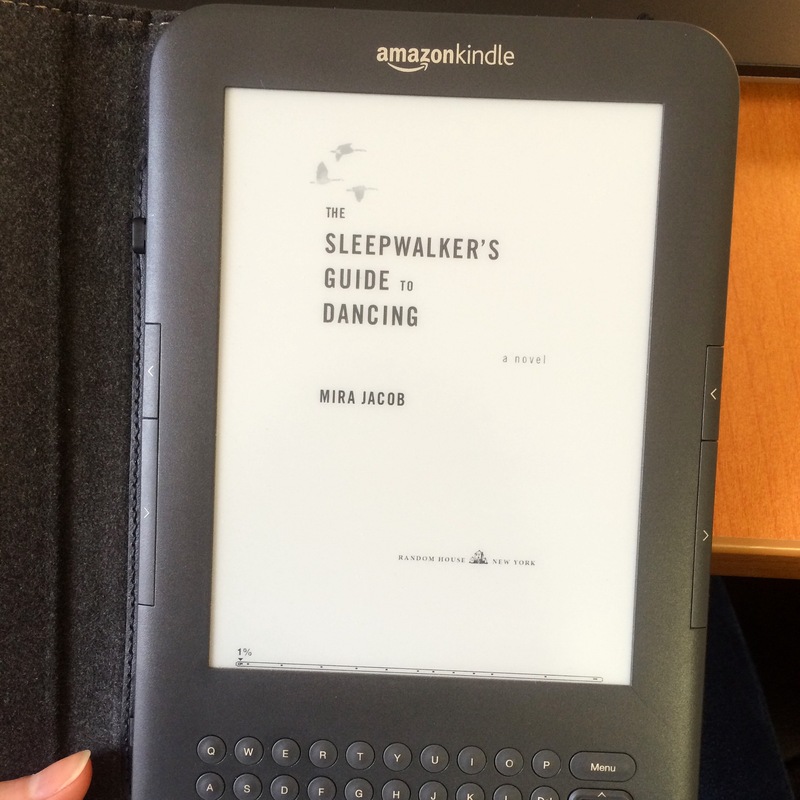 Anyway, this month we’re reading The Sleepwalker’s Guide to Dancing. I’m 10% in and already like it a lot. 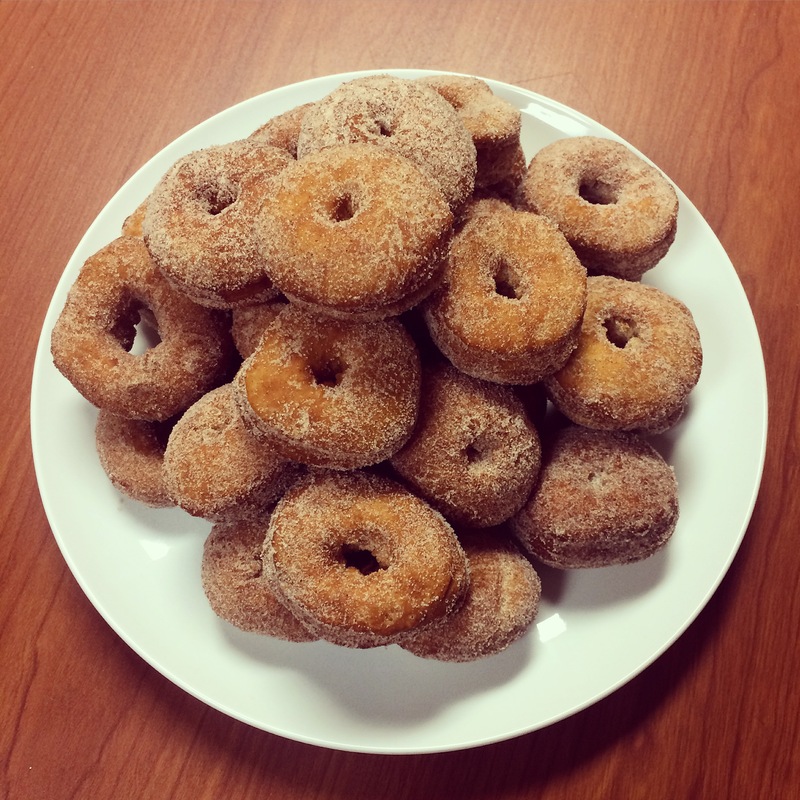 Yesterday was Bobby’s birthday, so I decided to whip up some homemade mini donuts. Before work. Because I enjoy putting myself in high stress situations. I totally mismeasured the flour and didn’t realize it till I was attempting to roll the world’s stickiest dough out on my kitchen island. By the end, I had dough in my hair, a few unintentional mini cronuts and flour EVERYWHERE, but they still turned out really good. That, or my coworkers are really good at lying. 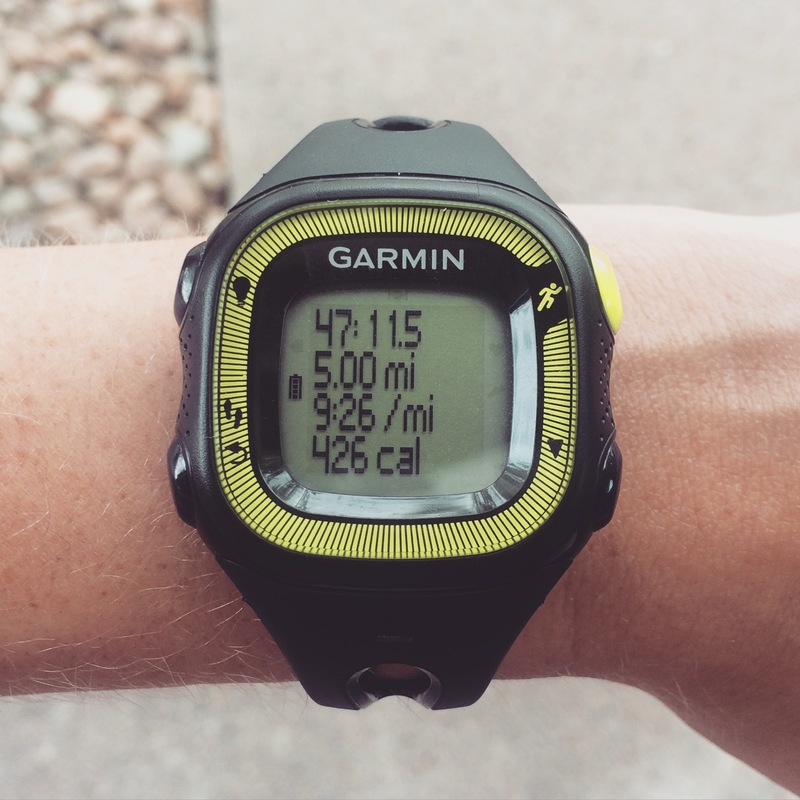 I ran 5 miles in a lame attempt to cling to half marathon endurance. It actually felt really good and easy but also really depressing because it was probably the last time I’ll be able to run after work, since we’re falling back on Sunday and it will start being nighttime at 4:30. Noooo! 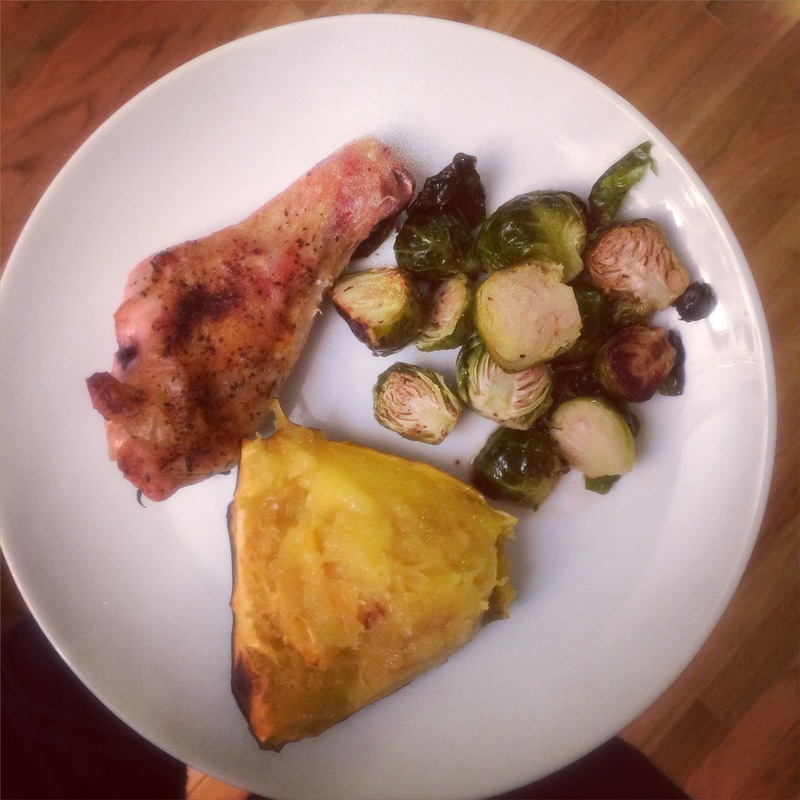 I made this again, except I swapped out the carrots and potatoes for Brussels sprouts and OH MY GOSH, SO GOOD. I cut up a whole chicken by myself and part of me was thinking “this is so gross!” and the other part of me was thinking “thank you, chicken, for giving up your life for my dinner.” It was a weird mix of emotions. Oh and I made this acorn squash on the side and it was the best. But seriously, get your hands on this chicken recipe ASAP, because it’s life changing. 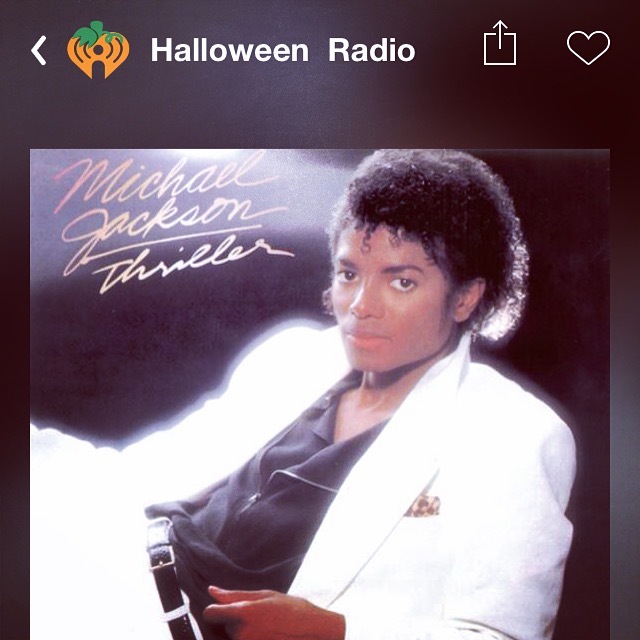 It’s Halloween tomorrow, which means I’m wearing devil horns and listening to Halloween Radio in my office. Aaaand that’s about as festive as it gets for me. We actually have super exciting plans to have Hannah and Josh over tomorrow night to help us hand out candy to our six Trick-or-Treaters, eat chili and probably drink too much beer. Sounds like my kind of holiday! I hope you all have a fun holiday weekend!